Find a new Mazda CX-3 at your local Iowa City, IA Mazda dealership. View NEW Mazda CX-3 InventoryLooking for a USED Mazda CX-3? OverviewThe open road awaits behind the wheel of the Mazda CX-3 with a little help from Carousel Mazda in Iowa City, Iowa! From the next bend in the road to the last, this state-of-the-art crossover SUV is ideal for drivers of all types. The Mazda CX-3 crafted for your inner adventurer, designed with space for all your things and comfort even on the road less traveled. 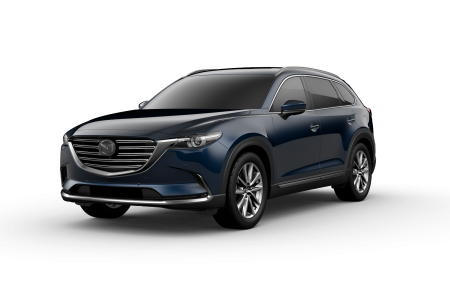 The Mazda CX-3 is super efficient, too, meaning your wallet will stay happy during your next family road trip through the Mid West. Come explore the innovative Mazda CX-3 at Carousel Mazda in Iowa City, IA today. Why Us?A car-buying experience that's second to none awaits down at Carousel Mazda in Iowa City, IA. Our seasoned sales and finance teams will walk you through each step of the car-buying process, help you experience the Mazda CX-3 like never before. For any financing questions, come by our finance center to see how we can work with your credit history to secure a low-rate loan option. 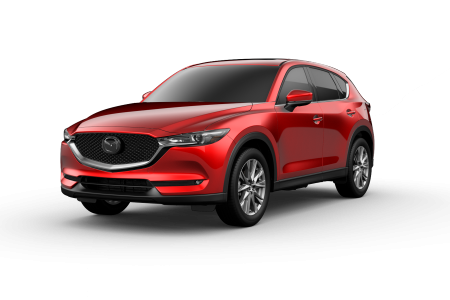 We also have plenty of Mazda lease options to explore. Discover more ways to save today at our Iowa City, IA Mazda dealership! 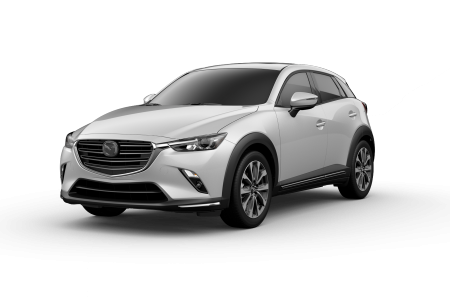 At Carousel Mazda in Iowa City, IA we'll take care of your Mazda CX-3 long after you've driven off the lot. From regular maintenance to major issues, contact our service department in Iowa City, IA to get your work done by Mazda-certified professionals. That includes oil changes, tire rotations, engine work, parts replacement, and more! The best part? At our service center you'll feel right at home with free WiFi, coffee, and available loaner vehicles to make your wait a breeze. 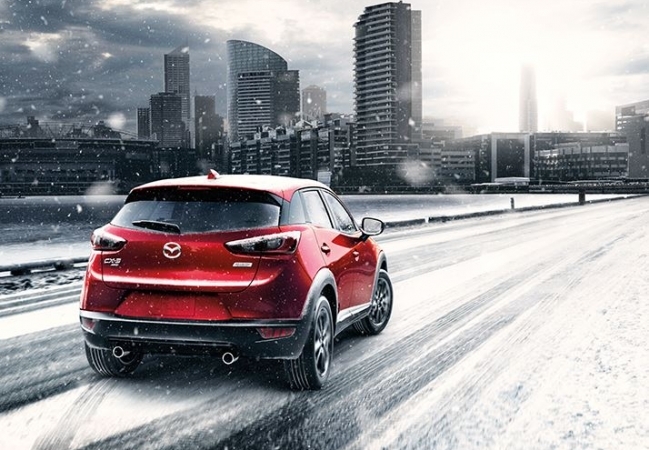 Visit today to schedule an appointment for your Mazda CX-3!